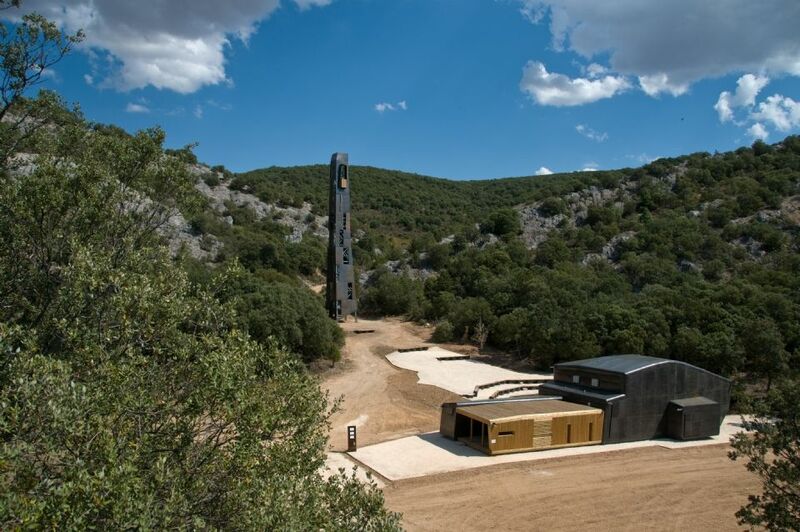 At 500m from the historic center of Covarrubias, towards the ruins of San Pedro de Arlanza, a dirt road leads you to the Valley of the Wolves, natural place of unique beauty where the Chapel of St. Olav, in memory of Princess Kristina of Norway, is placed. In 1237, Norway Kristina left her country to marry Alfonso X the Wise, but she eventually ended up married to the Infante of Castile, the King’s brother. Because of that, Kristina fell into a deep melancholy and died four years after coming to Spain. The wedding day, her husband promised her a chapel in honor of St. Olav, in order to narrow the gap that separated the Princess from her country and family, but the promise was not fulfilled on time. Thanks to the Spanish-Norwegian Princess Kristina Foundation, the 18th of September 2011 it was finally opened.